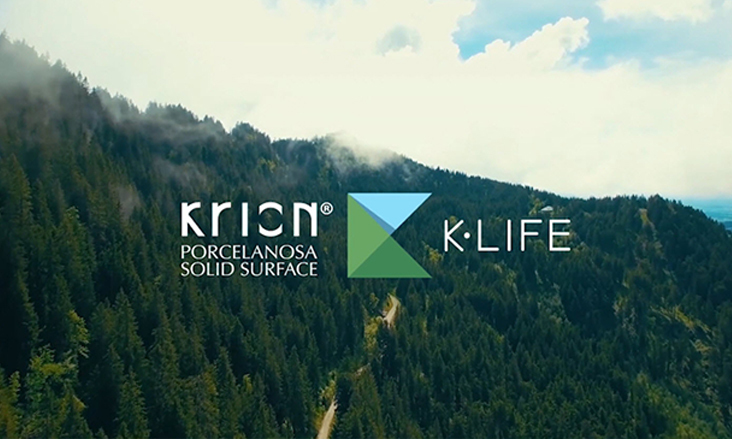 KRION® is a new generation solid surface developed by Systempool - a company that is part of the Porcelanosa Group. 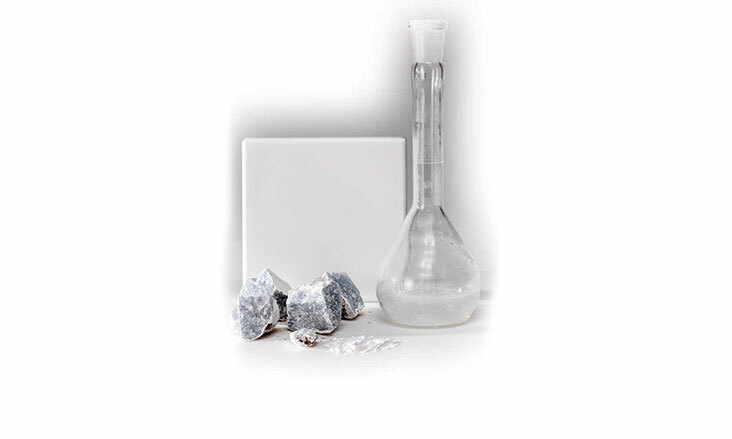 It is a solid surface material that is warm to the touch and feels similar to natural stone. 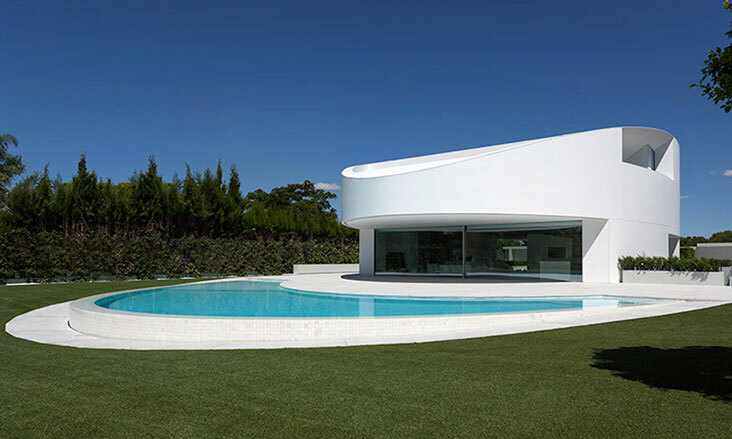 Its exclusive solid surface formula allows Porcelanosa to create the most versatile shapes for the most diverse applications. 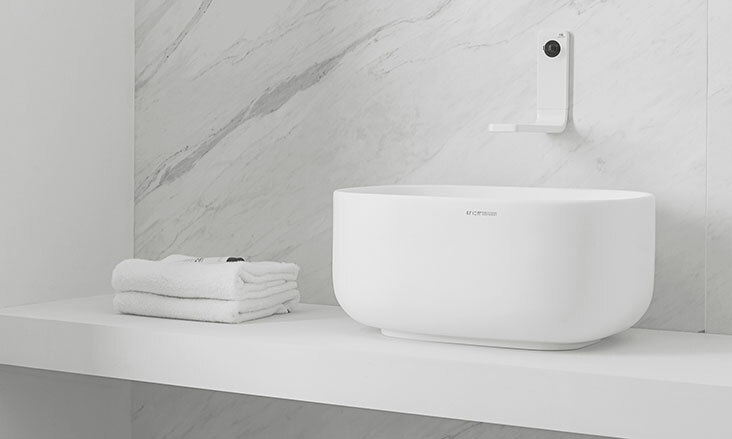 Among Porcelanosa’s KRION® Solid Surface benefits are that it is non porous, and it features an anti-bacterial surface that has not been altered by any type of additive. 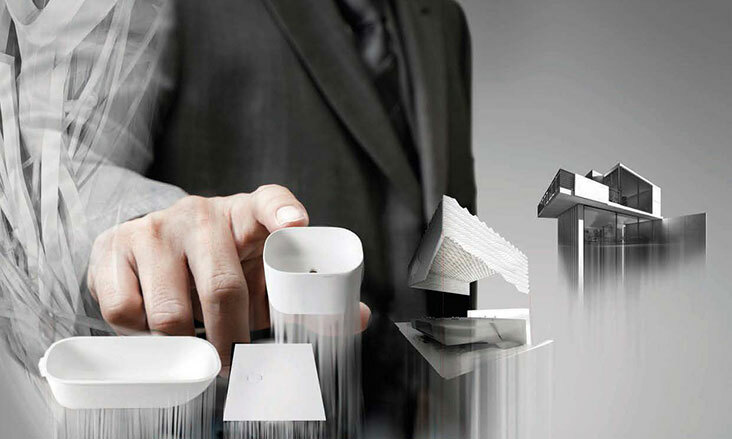 KRION® is a hard-wearing, highly resistant and easy to repair material that only requires minimum maintenance. 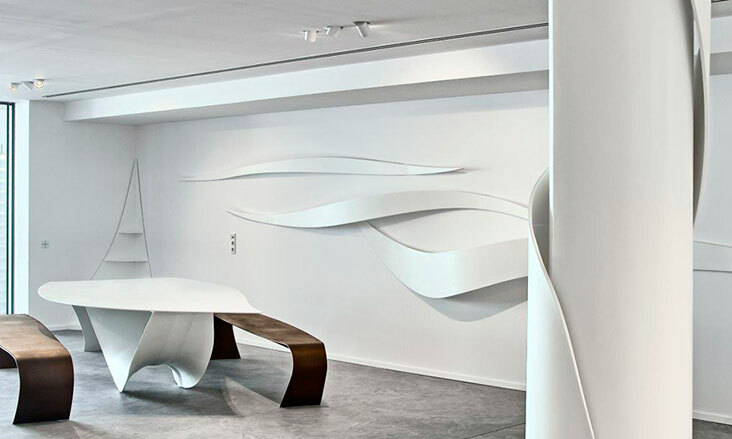 KRION® is cut in a similar way to wood, allowing us to cut the sheets, connect them, and thermoform them to create curved sections. 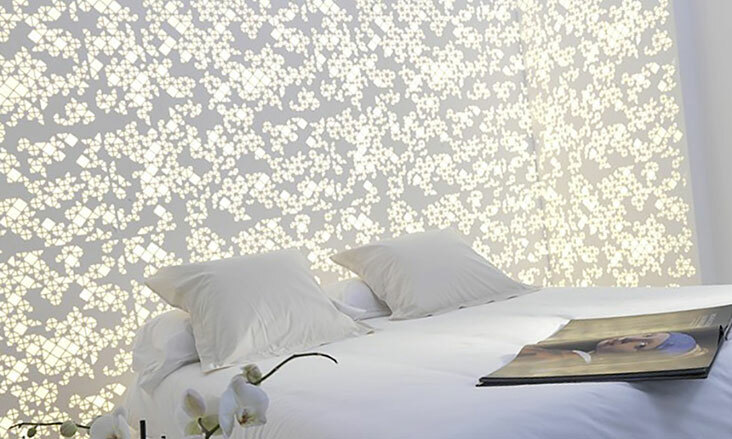 KRION® can be injected during the production process or cut out to create intricate designs on the surface, making it possible to create different designs and projects that are impossible to achieve with other materials. 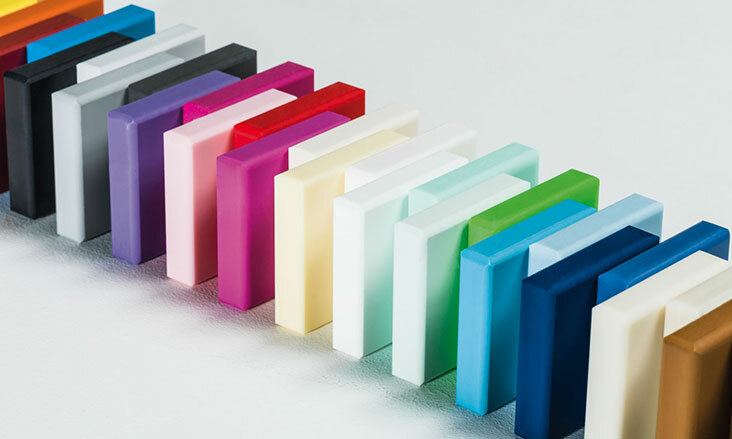 Seamless sections can be created, preventing liquids from being absorbed and making cleaning and maintenance easier. 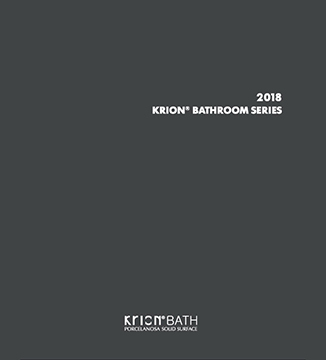 Porcelanosa offers KRION® in a wide range of colors, including a white finish that stands out for its purity and neutrality in comparison with other similar material. 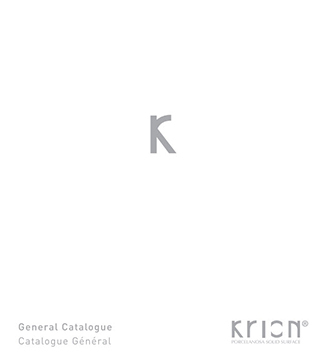 KRION® is an ecological material, as it is 100% recyclable and can be reprocessed and reused in the production cycle.